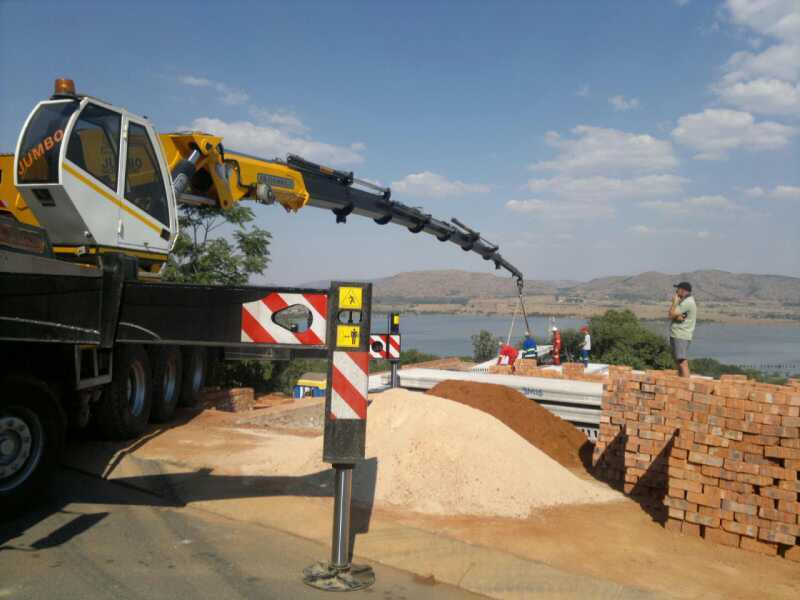 The Demand for heavy lifts without the sometimes enormous site establishment costs and time constraints can be solved with the Erkin knuckle boom crane. 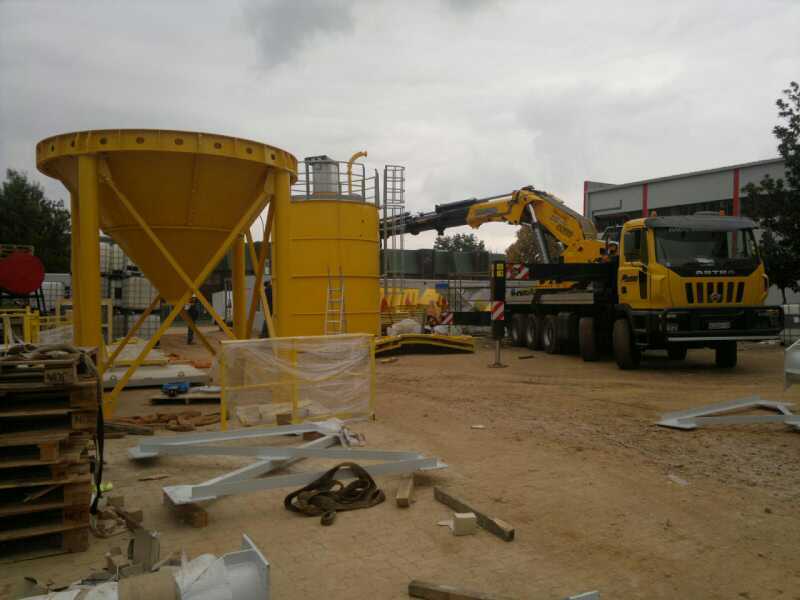 With our 160T/m and 210 T/m knuckle boom crane for hire we are able to provide fast heavy lifting capacity without the need for abnormal loads and permits. 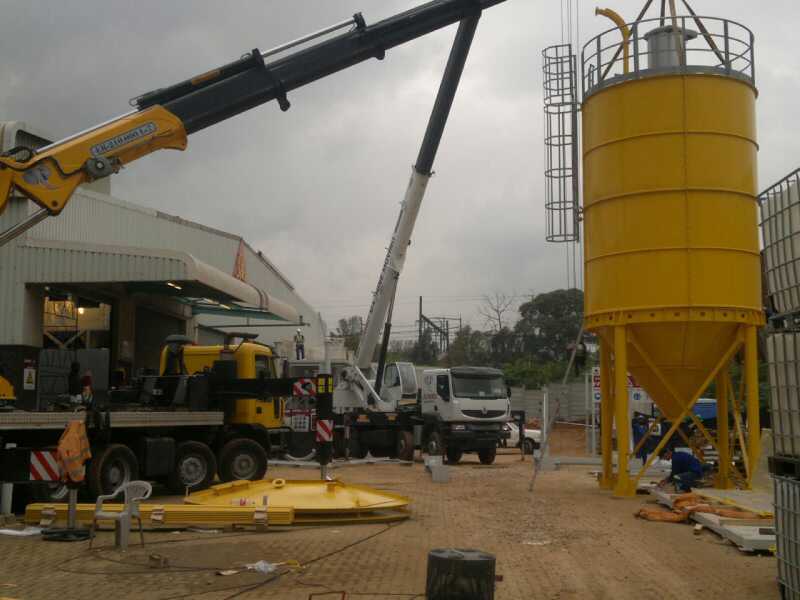 The Erkin Knuckle boom cranes are specialist rigging cranes that offer unparalleled vesatility. In many cases the Erkin Knuckle boom crane negates the need for additional rigging equipment like forklifts by having the low profile horizontal reach and lifting capacity required to punch lifts through openings. Longer reaches, heavier loads and a lower profile make our knuckle boom crane an inexpensive option for your heavy or far reach lifting needs. 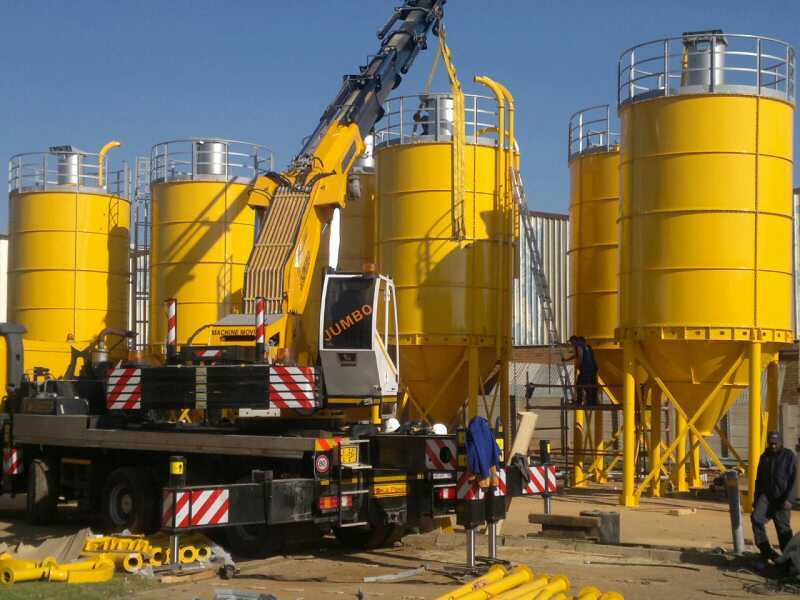 As a rigging company with over 35 years of experience we have rigging teams and fitting teams that have worked with plant construction companies from all over the world. 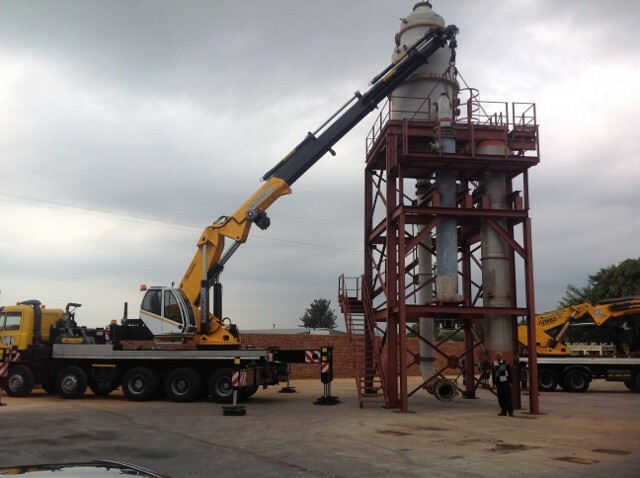 Our experienced teams are available with each of the cranes to ensure that the plant relocation, construction and commissioning meet the time frames required. 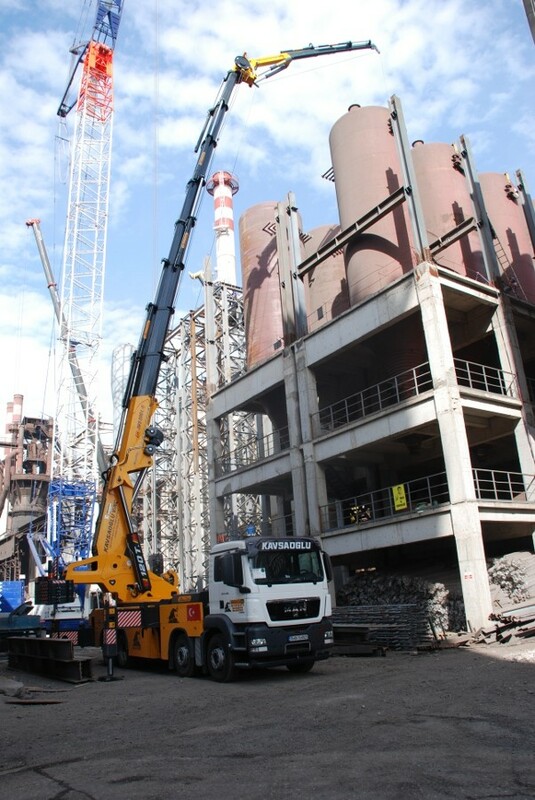 The Erkin knuckle boom crane is an extremely versatile mobile rigging cranes offering a quick heavy lift solution. 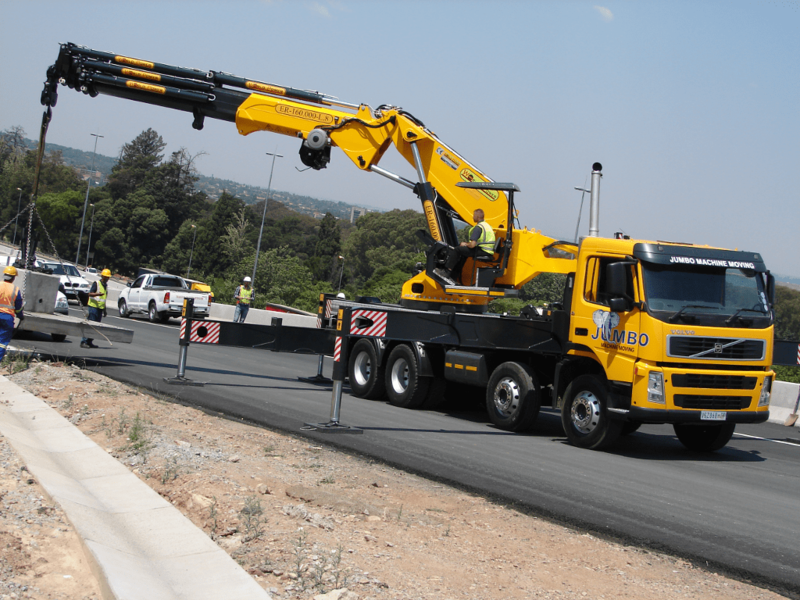 The crane comes fully equipped with slings, operators and counter weights. 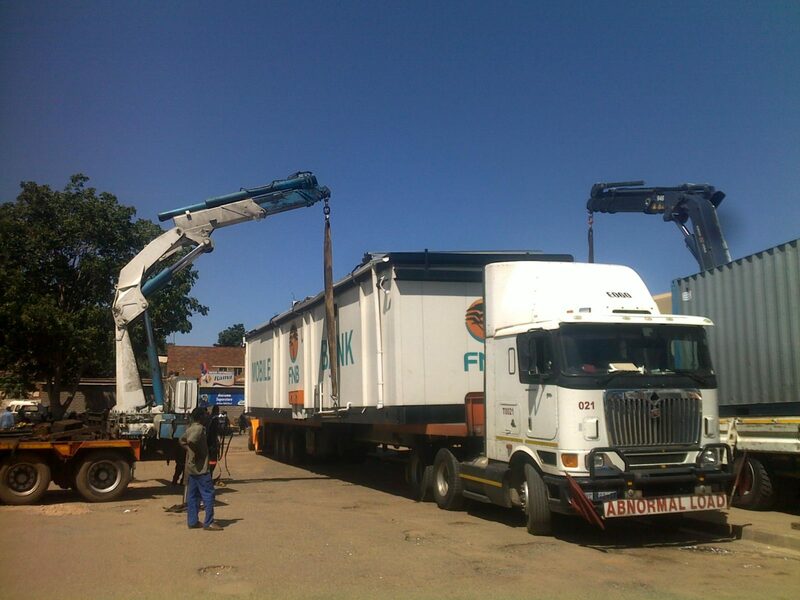 The Erkin drives onto site and the entire establishment process from the moment the truck arrives on site to the first lift is a few minutes. 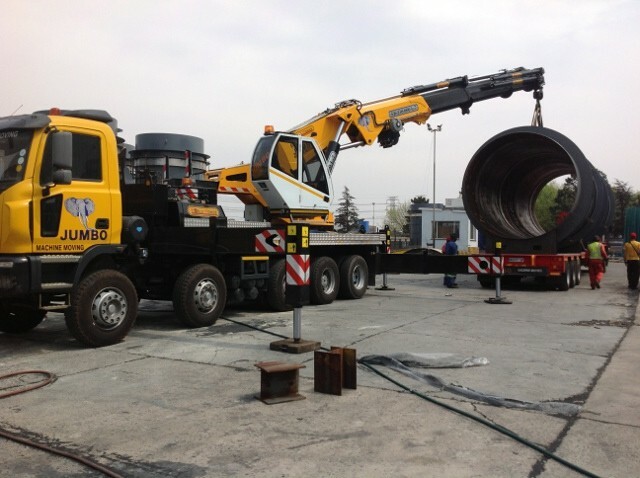 There is no need for trucks to transport the crane or counterweights, the Erkin is fully self sufficient heavy lifter that drives and operates as simply as crane truck. 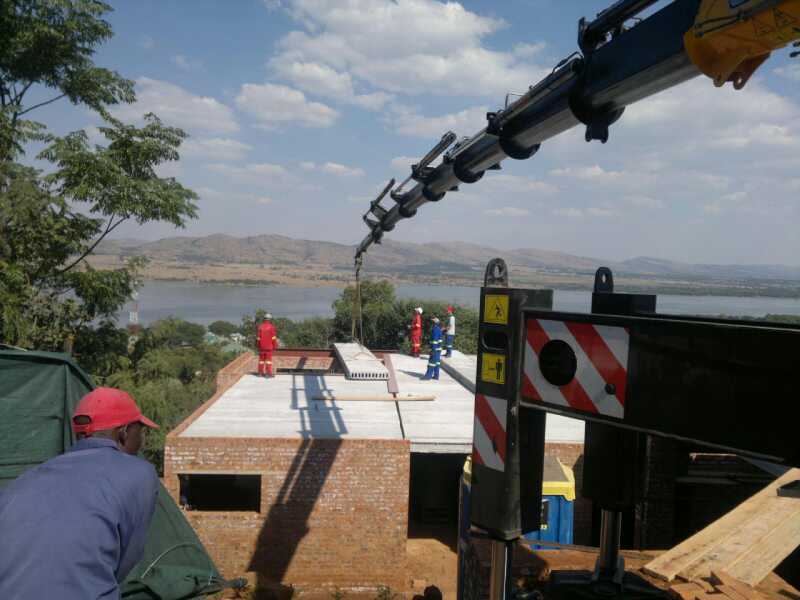 One of the great abilities of this rigging crane is it’s ability to make horizontal lifts in confined spaces. 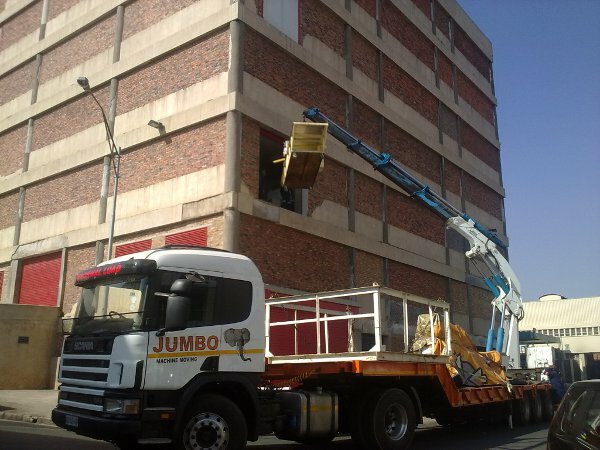 The knuckle boom crane allows us to punch lifts into buildings or over empty spaces where additional rigging equipment would normally need to be used. 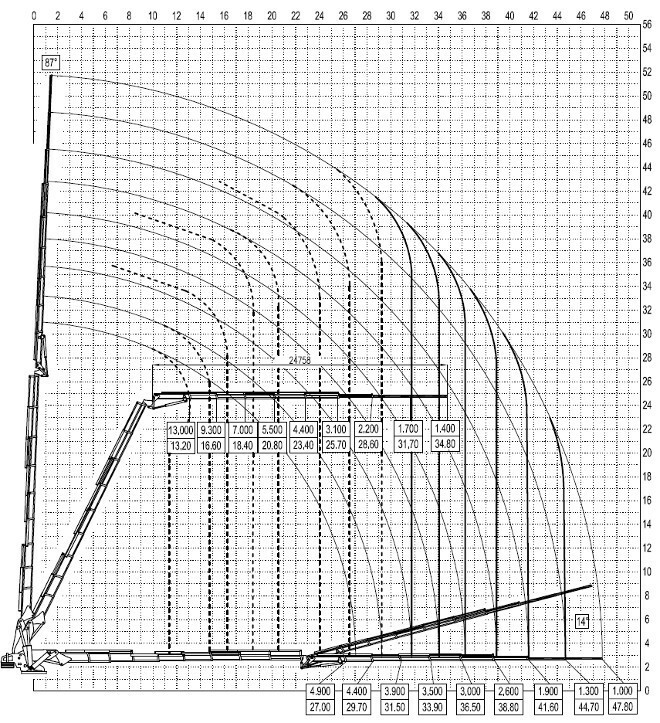 See below a good example of a 38m horizontal lift where the maximum height of the crane was less than 5m. 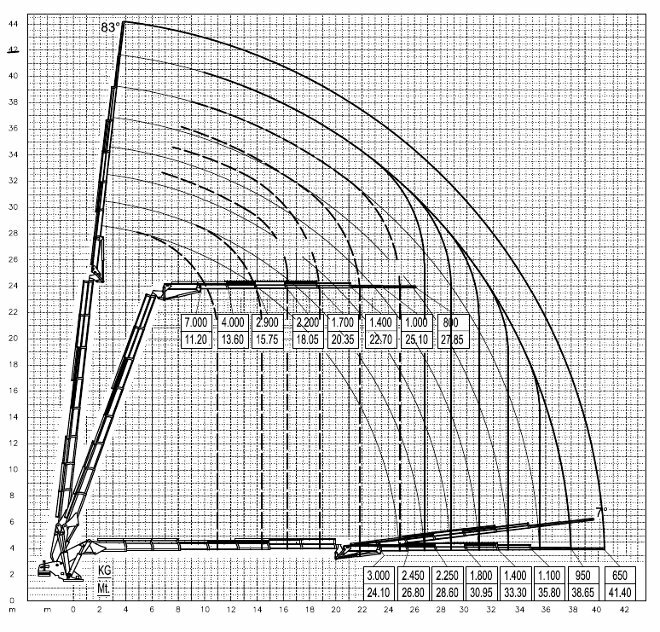 Take a look at the load charts for more information on the lifting capacities of the 2 knuckle boom cranes or give is a call to speak to one of our highly experienced riggers regarding your lift requirements. 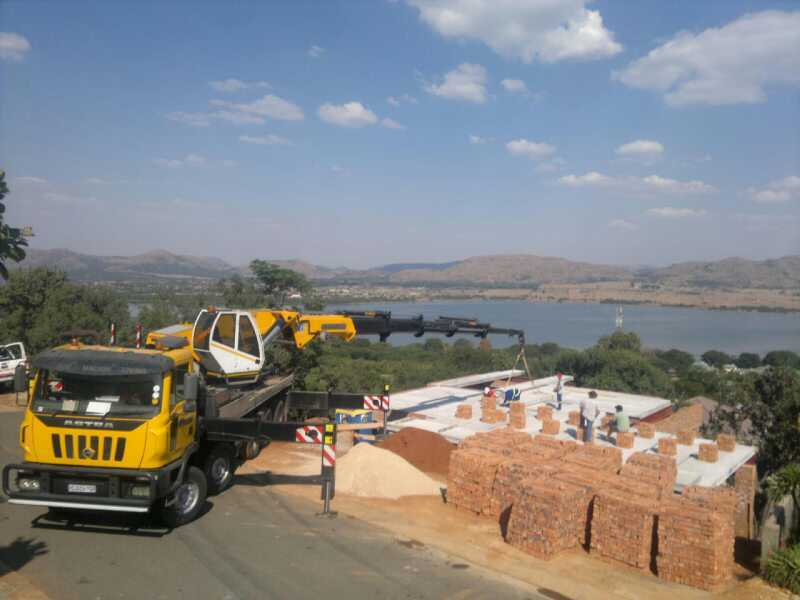 Crane hire South Africa is a full service crane hire and rigging business which offers services which including complete factory erection, pipe transport and pipeline construction as well as day to day rigging.